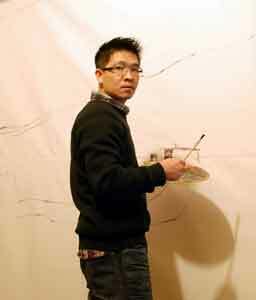 Artistic Director of the Sunshine Gallery, Shanghai. Lin Jinchun was born in Putian, in Fujian Province, China. ( in Beijing, in Shanghai ) and in Taiwan. He settled his studio in Shanghai. 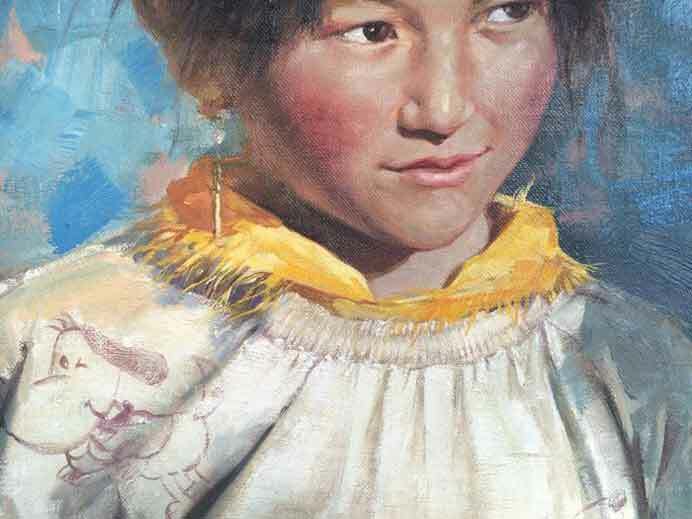 His works are very diverse with nudes, Tibet portraits, still Lifes.